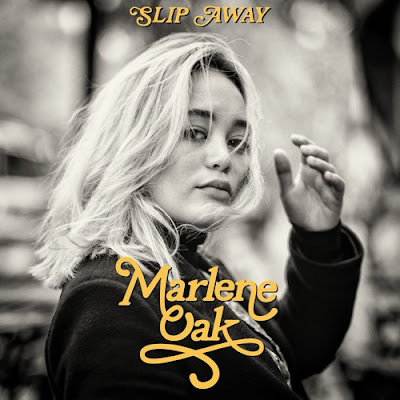 Swedish singer-songwriter Marlene Oak has just unveiled her brand new single, Slip Away, out now via Pancakes and Whiskey ahead of her EP, due out in January 11th, 2019. This is a gorgeous piece of Folk-Rock music where her rich, deep vocals are the star. Loving the guitar melodies, especially the riffs that give me vibes of Americana. The song is about having somewhere to escape and it is wrapped around an enchanting atmosphere and cinematic soundscape. Slip Away definitely stands out and I think you guys will love it. Stream it below! It’s about a hideaway and a break from the day-to-day routines that we all get stuck in. I wanted to capture that feeling of floating and swaying away, to just be able to let go for a moment and simply... slip away.